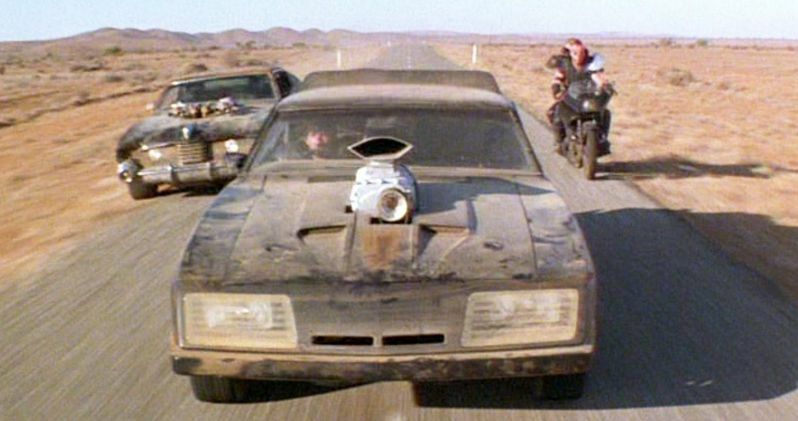 We haven't heard much on the highly-anticipated Mad Max: Fury Road since our report from December that principal photography had wrapped in Nambia and South Africa. Today, a report reveals that the production is heading to Australia this November for reshoots. The three-week shoot will begin in Sydney, Australia on November 22. It has not been confirmed if any of the main cast members, such as Tom Hardy, Nicholas Hoult, and Charlize Theron will be involved. Insiders claim that some of the ensemble cast will come back for the extra shooting, but it isn't known which actors will return. The producers have issued casting calls for non-speaking roles including an Aboriginal elder, a young girl, and a husband and wife. The filmmakers are looking for those with "odd, idiosyncratic faces" and slim builds for the roles. Tom Hardy stars as Max Rockatansky, who joins a group fleeing across the Wasteland with Imperator Furiosa (Charlize Theron) during the Road War. Warner Bros. has not issued a release date for director George Miller's action-thriller just yet, so stay tuned for that announcement.